Fethullah, 14, who fled domestic violence and took refuge in the Gezi Park encountered state violence this time. The police first fined him, then beat him, and finally shot him in the eye with a rubber bullet. The Taksim Gezi Park, the symbol of the Gezi movement, hosted those whose “stories” were not known as well as those who took ownership of it by resisting against police terror. 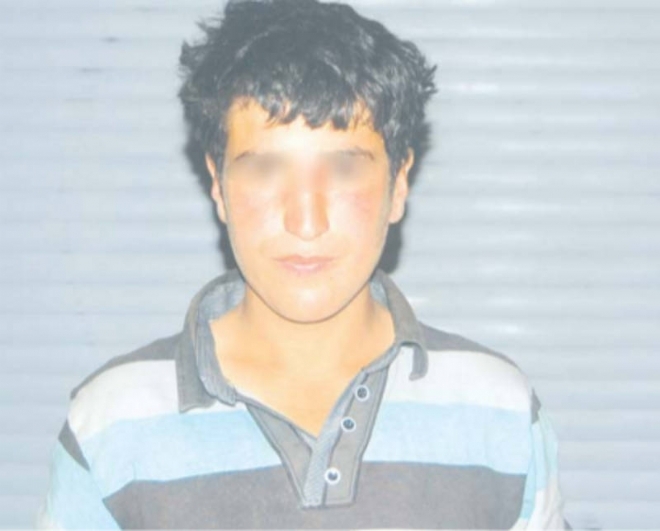 Fethullah, who is 14 years old, have fled his home in Van because of domestic violence and came to İstanbul. After seeing the life in the Gezi Park thought that “he could live well here” and took refuge in the park. However, the state would not let him be. Fethullah told that the police beat him and his homeless friends over and over after the evacuation of the park. The police fined him 88 TL for public disturbance. Finally, the police shot him in left eye during an event protesting the shooting of Berkin Elvan by the police with a gas canister that put him in a coma. Fethullah may lose his eye and but he is only reproachful: I wish they had not shot me in the eye. This entry was posted in Accounts of violence, News, Personal stories and tagged Gezi Resistance, homeless, Police brutality, rubber bullets on 4 August 2013 .